Can You Refreeze Fish? Can You Refreeze Fish? 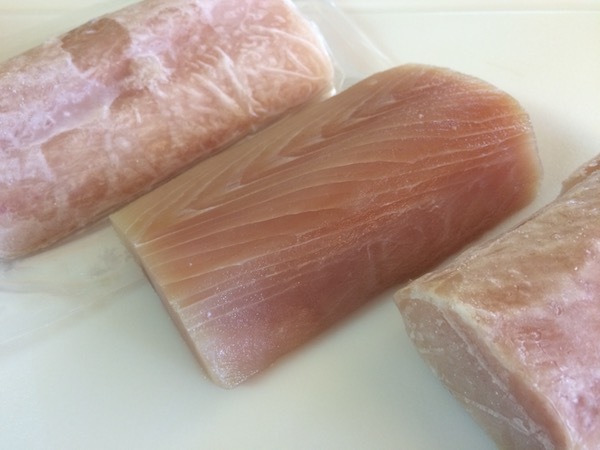 Home » Blog » Can You Refreeze Fish? If the fish has been properly defrosted in the refrigerator, or in cold water that was changed every 30 minutes, then it can be safely refrozen within a strict two day timeframe. Fish can be refrozen once it has thawed, provided that safety guidelines were followed for both the original freezing and defrosting. Proper methods of defrosting include on a refrigerator shelf or in a bowl of cold water that is changed every 30 minutes while defrosting. According to the USFDA, these are the only two safe thawing methods that would allow for fish to then be refrozen after thawing. Fresh fish spoils quickly and has a very short shelf life in the refrigerator. Due to this short shelf life, the fish must be refrozen after only a day or two of having been thawed. Left unthawed any longer, and the fish will begin to spoil. Never place spoiled or spoiling foods back into a freezer – see the additional information section below for more information on this. 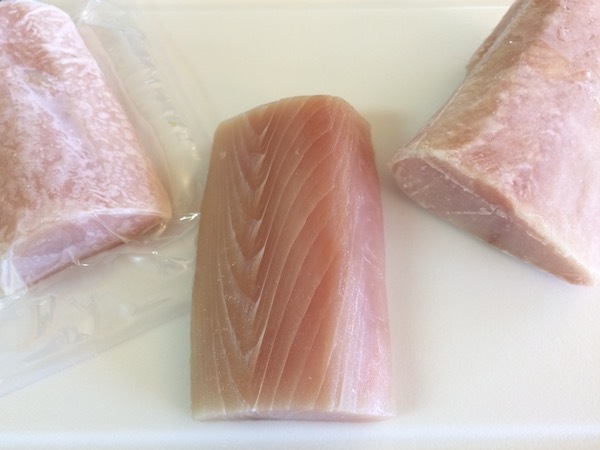 Much of the fish that is purchased in the fish market section of a grocery store has actually been previously frozen in order to preserve freshness while in transit to the store. In many parts of the country, it is even recommended to purchase fish in the frozen state rather than fresh in order to get a fresher product. If fish has been flash frozen and then properly defrosted, it can be refrozen once purchased. Ice crystals will remain in the flesh and produce a moist piece of tender fish when properly thawed. If instead the fish is unthawed too quickly, then the cell structure will change allowing moisture and flavor to escape from the fish. This improperly defrosted fish will be tougher and drier. So, if it is then refrozen and again defrosted, it will be lacking in moisture which will affect its structure and taste. It is NOT proper to defrost fish on the counter or in warm water or in the microwave – unless the very next step is actual preparation for usage. If any of these methods were used to defrost the fish then it should be cooked and consumed immediately after such defrosting. Do NOT store any fish defrosted in any of these manners back in the refrigerator or freezer. There are always possible safety issues with leaving foods at improper temperatures for more than two hours and fish is no exception. Use it or lose it! So, with proper defrosting and refreezing fish will be “fresh” and flavorful. Should this freezing/refreezing process be then repeated again? Not recommended. For firm, flavorful fish proper freezing and defrosting is not recommended to be done multiple times. To find out how long fish lasts, see our fish page. For more on the subject of freezing and germs, see our post on freezing and germs. To find out the best way to purchase shrimp, see our shrimp shopping tip. Shrimp can also be defrosted and then refrozen, but again only if it was frozen and defrosted properly.